In a huge relief to Bollywood actor Salman Khan, the Bombay High Court on Friday suspended the sentence awarded to him by the Mumbai Sessions Court in the ‘2002 hit-and-run case’ and granted him bail pending disposal of his appeal against the conviction and sentence. By late evening, the actor was released on his executing a cash bail bond of Rs. 30,000 with one surety in like amount. His release comes two days after the sessions court sentenced him to five-years’ rigorous imprisonment in the ‘2002 hit-and-run case’ under Sections 304 II, 338 and 337 of the IPC and offences punishable under the Motor Vehicles Act. He was granted interim bail immediately thereafter by the Bombay High Court for two days. Senior Advocate Mr. Amit Desai appearing for the applicant, Salman Khan inter alia, submitted that the offence punishable under section 304 II of the IPC, was not made out against the applicant/appellant. He submitted that the evidence to show that the applicant/appellant was driving the vehicle in question at the material time, as was adduced during the trial, was not satisfactory. He further submitted that there was some evidence to indicate that the accident occurred due to the bursting of tyre, which evidence was not taken into consideration by the learned trial Judge. Mr. Desai also contended that the evidence about Salman Khan being drunk at the material time, was not satisfactory. He also contended that the facts of the prosecution case revealed that, at the material time, there were four persons in the offending vehicle, but the prosecution did not choose to throw light on as to who the fourth person was. Appearing for the State, the Public Prosecutor did not oppose the admission of the Appeal, but he opposed the application for the suspension of the sentence. He submitted that there was sufficient evidence to indicate that the applicant was driving the vehicle in question at the material time; that the evidence of bursting of the tyre was of no consequence, as that had happened as a result of the accident itself and that the evidence clearly established that the applicant was drunk at the material time, and further that the applicant did possess a degree of knowledge which would bring the offence committed by him under the penal provisions of section 304 II of the IPC. The Public Prosecutor also submitted that the theory of there being a fourth person present in the offending vehicle, at the material time, is baseless and introduced as an after­thought. He also contended that there were valid reasons for not examining Kamaal Khan as a witness for the prosecution. The arguments of the State however did not find favour with Justice Abhay Thipsay. 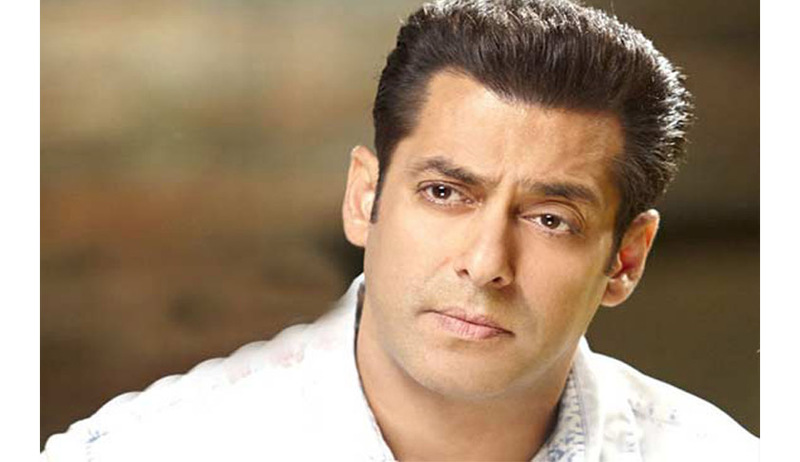 The High Court observed in its order that Salman Khan was on bail throughout the trial. Even after the addition of the charge of an offence punishable under section 304 II of the IPC, his liberty was not disturbed. “The applicant is not likely to abscond, if released on bail during the pendency of the Appeal – and there is not even a suggestion to that effect,” said Justice Thipsay. As per the High Court’s directions, Mr. Khan surrendered before the sessions court in the afternoon and executed necessary bail bonds in accordance with the High Court’s order. Justice Thipsay said the appeal would be heard in July 2015.